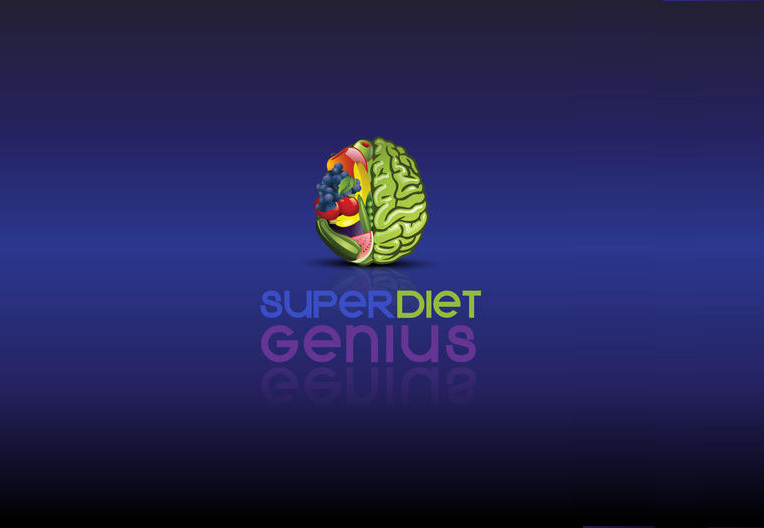 Super Diet Genius is an iOS and Android compatible, lifestyle-focused mobile application geared towards helping users lose weight through the combination of fitness and proper nutrition with calculated timing. For the brand’s promotional activities, Essential App Marketing provided a comprehensive PR and Media Outreach strategy, which included the generation and dissemination of press material to relevant media outlets. Building your app is only the beginning. The next step is getting the word out. Starting with the big influencers, we at Essential App Marketing have made it our mission to let people know just how great your app is to get you the downloads you want. Interested in any of our packages? Want to ask us a question? Feel free to get in touch with us through an email. We promise we’ll get back to you in 24 hours or less. Our newsletter not only lets you know what’s going on at Essential App Marketing, but also shares with you some really interesting information about what’s going on in the digital marketing world. You’ll get latest blog articles, webinars, promos, and updates about our company when you sign up for our newsletter. © 2019 Essential App Marketing.